In this April 21, 2011 file photo shows MGA chief executive Isaac Larian, left, leaves federal court in Santa Ana, Calif., after a victory over Mattel Inc. 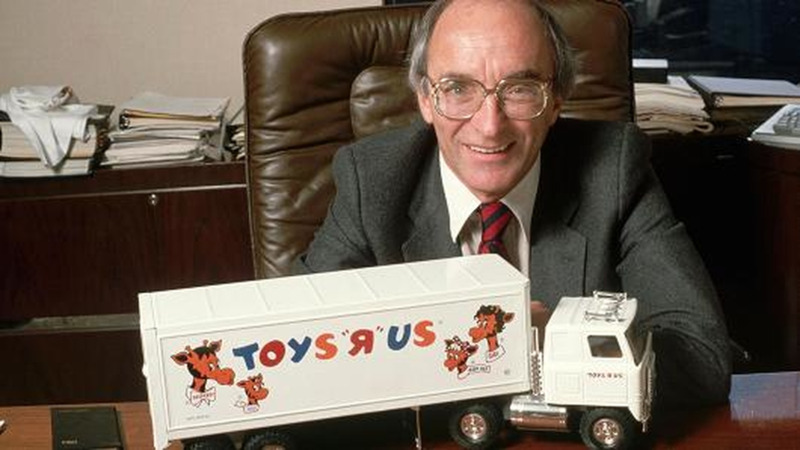 The CEO of the maker of the pouty Bratz dolls is launching a campaign to salvage some of Toys R Us' U.S. business being liquidated in bankruptcy. The demise of Toys R Us will have a "devastating effect" on the toy industry, said Larian, who believes that 130,000 U.S. jobs could be lost when layoffs at suppliers and logistic operations are included. Trouble at Toys R Us has already shaken big toy makers like Mattel and Hasbro. MGA, based in Van Nuys, California, is the world's largest privately held toy company. 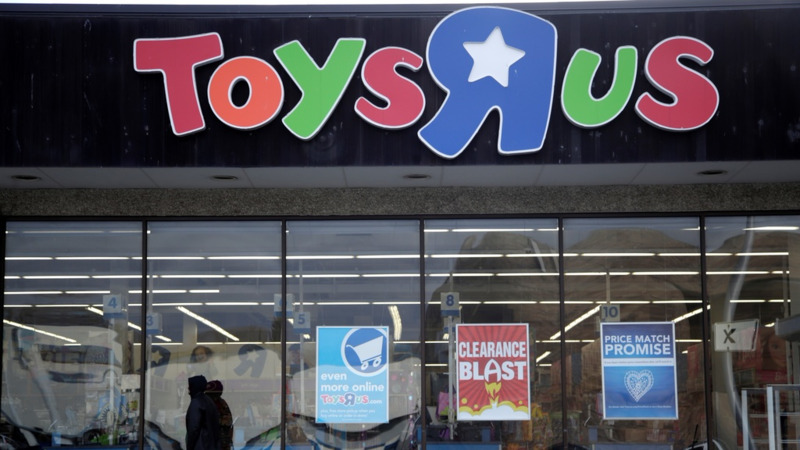 The planned liquidation would have a bigger impact on smaller toy makers that rely more on Toys R Us for sales. 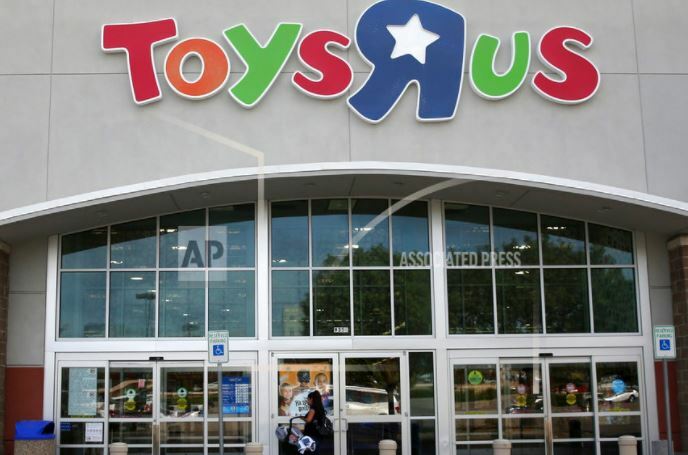 When it filed for Chapter 11 bankruptcy protection last fall, Toys R Us pledged to stay open. But in January, after what CEO David Brandon called a "devastating" holiday shopping season, 182 stores were marked for closure. Last week, a total liquidation was announced. Toys R Us will likely liquidate its businesses in Australia, France, Poland, Portugal and Spain. It's already shuttering its business in the United Kingdom. That would leave it with the stores in Canada, as well as in central Europe and Asia. It operates more than 700 stores outside the United States.